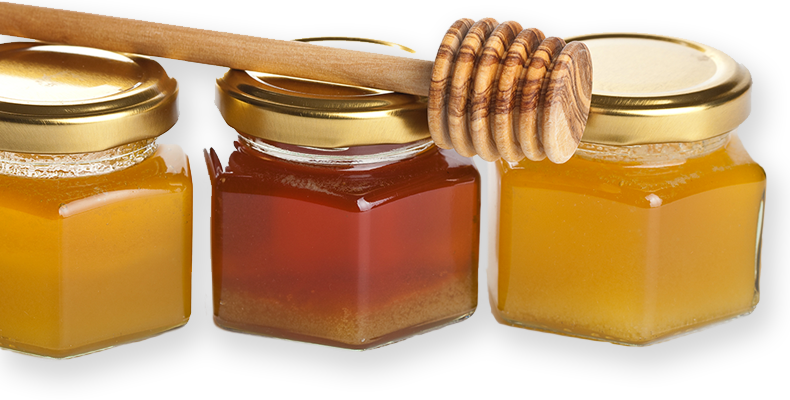 Healthy honey bees are essential for beekeeping and for a sustainable society. Pure, natural Alberta honey is only part of what’s at stake. We are the beekeepers of Alberta. Let’s go. Raising healthy honey bees, harvesting pure, natural honey, innovating sustainable practices and serving growing markets at home and around the world. We are so proud of these businesses! 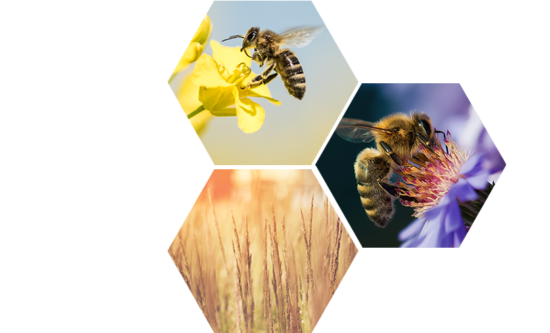 These profiles take you inside the day-to-day life and business of Alberta beekeepers, and highlight the care and dedication needed to keep our bees healthy, our honey pure and natural and our way of farming sustainable for generations to come. By clicking on the button you will see various categories of ads from employment to equipment. When reporting a swarm please include a photo, details such as address, height (location), as well as contact information (phone and/or email).